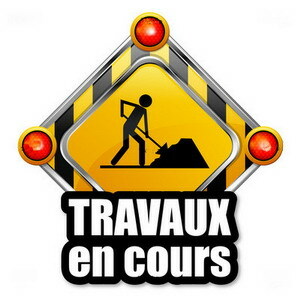 Claviers & « Workstations » ??? Audiofront a commercialisé depuis 2016 la MIDI Expression iO, une interface compacte USB pour pédales incluant des ports MIDI DIN IN/OUT. MIDI Expression devices offer the highest level of plug and playability. The inputs automatically detect and provide custom configurations for expression, sustain, footswitch, and force sensitive resistor type pedals. With their auto-polarity reversing inputs, you can be sure that pedals from different manufacturers will all be supported with zero fuss. The biggest addition to this new device are the full size MIDI ports on the back. These ports follow the MIDI specification guidelines including an optically isolated MIDI In and support for the complete gantlet of MIDI messages including full length SysEx. 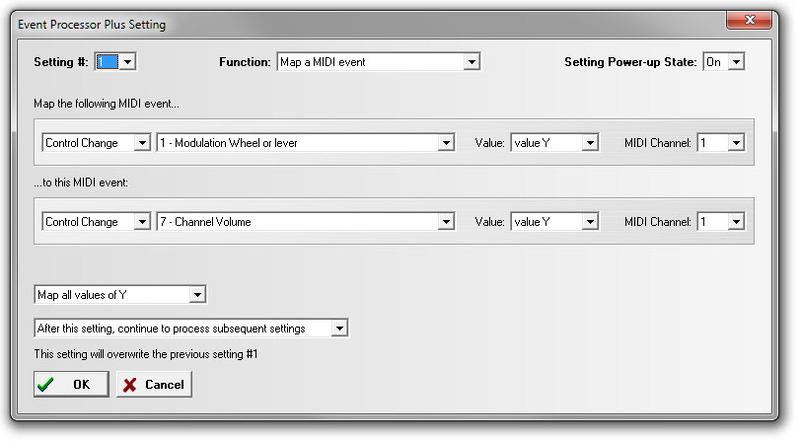 All sources of data, including individual pedal inputs, MIDI In, and USB MIDI data can be freely routed to either the USB host or out the 5 pin MIDI Out connection using the optional MIDI Expression Control Application. 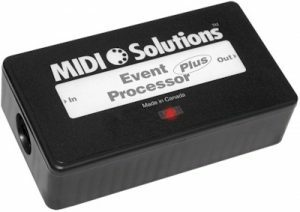 Build around a new, powerful and versatile 32bit ARM controller, the MIDI Expression iO supports sending key presses allowing the device to be used in new ways, including non-MIDI applications. Copyright © 2019, SaxFred. Proudly powered by WordPress. Blackoot design by Iceable Themes.